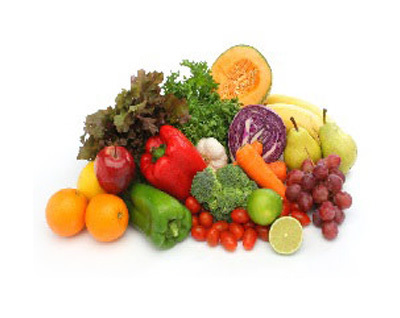 Medical Nutrition Therapy (MNT) is a therapeutic approach to treating medical conditions and their associated symptoms via the use of a specifically tailored diet devised and monitored by a registered dietitian. The diet is based upon the patient’s medical and psychosocial history, physical examination and dietary history. During an MNT intervention, RDs counsel clients on behavioral and lifestyle changes required to impact long-term eating habits and health. Communication with the patient’s primary care provider (as appropriate), evaluation and reassessment, and outcomes measurements are a part of the medical nutrition therapy process. Nutritional counseling may be covered by insurance, Medicare, and/or Medicaid.